The Chromecast is great for a lot of things, but traditionally gaming has not been one of them. That might change very soon, as a blog post from Google announced support for the popular game engine Unity on the streaming device. 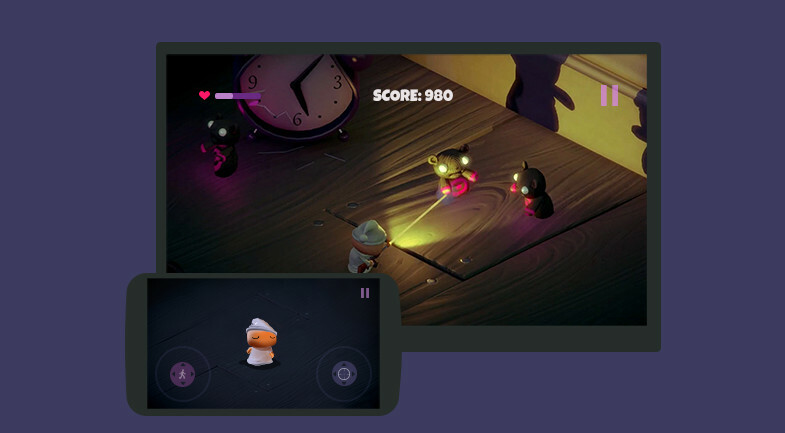 If a developer wants to put his or her cool mobile game on the big screen through Chromecast, all it takes is enabling the Remote Display API plugin, available either through GitHub or the Unity store. The plug-in allows for camera setup for both mobile and remote displays, and easy previewing of new builds on a television or other display. Currently, there are games that already have remote casting built in, including ‘Monopoly: Here and Now’ by Electronic Arts. It’s easy to see why Google is interested in bringing the Chromecast into the gaming world: it’s also been an area of interest for competitors Amazon and Apple. What Google is banking on here is the fact that the Chromecast is much cheaper compared to the Amazon Fire TV and Apple TV. With 20 million Chromecasts sold, Google also has an edge in market penetration. Now it’s about seeing whether Chromecast users love gaming as much as Google does.